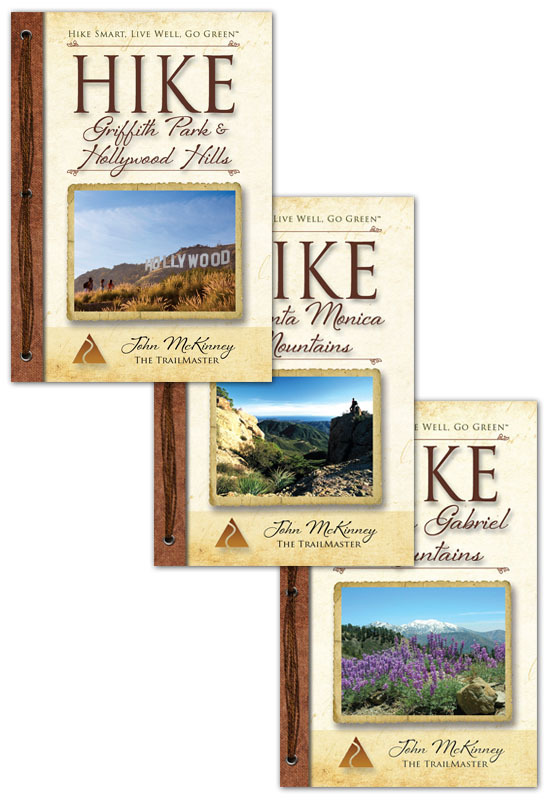 Featuring colorful stories, trusted trail accounts and handsome design, The Trailmaster Pocket Guides are books you’ll be proud to own or give as gifts. 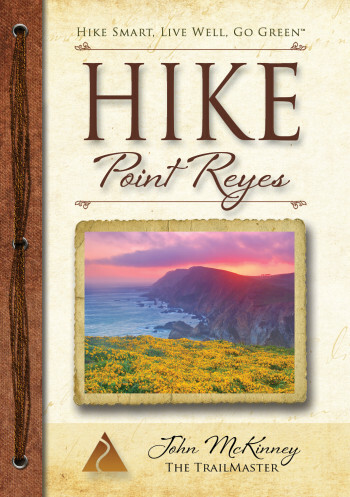 I’ve been using, writing and publishing hiking books for a very long time and have always been on the lookout for the best ways to present hikes and hiking. Nothing on the market was “Perfect for Your Pocket or Pack” so I issued a challenge to The Trailmaster team: Design a line of books that are good looking, small-sized and offer great value. Printer David Seid is a pioneer in the field of small book printing with his innovation, the MiniBük.Small-format books are catching on in many fields and the format appeared perfect for the needs of hikers. The Trailmaster team included book designer Christian Ophus, production manager/Jill-of-all-trades Lisa DeSpain, and series editor Cheri Rae. These experienced professionals synergistically and energetically stepped up to the task. From all reports, The Trailmaster can be an exacting TaskMaster—with a set of strict requirements based on years of experience—but this team took on the challenge, from R&D to published books, and I’m happy to report that it not only met, but truly exceeded all of my expectations. 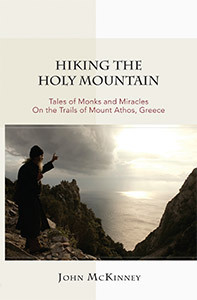 And I’m even happier that hikers like the mini-size and maxi-value of this uniquely down-sized series of books with an up-scale feel. The result is a book any hiker is proud to own or give as a gift. It’s no secret to publishers or readers that travel guides in general and hiking guides in particular are not the finest expressions of the bookmaker’s art. But we were determined to combine the beauty of a coffee table book in a small format in line with today’s values: The Trailmaster Pocket Guides were designed to save paper, and to save you time and money. Q: Aren’t these Pocket Guides hard to read? A: No. The size of the type in The Trailmaster Pocket Guides is the same as, or larger than, anything you’ll find in a newspaper, magazine or large format guidebook. Q: What did you leave out? A: Fair question. Trailmaster how-to books focus on what you need to know about a subject and leave out what you don’t. 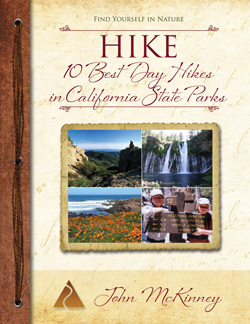 Trailmaster guidebooks are a careful selection of the “Best Day Hikes” in a park or region not catalogs of every trail (regardless of merit) for miles around. 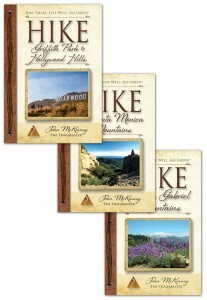 Q: What’s the secret to the success of The Trailmaster Pocket Guides in retail stores? A: For the customer, no big secret: great value for the money, and the pocket guides are fun to give as gifts. For bookstores and gift shops, it’s all about a product that moves at high velocity and an innovative item that customers love. Q: What’s the most common four-letter word associated with The Trailmaster Pocket Guides? 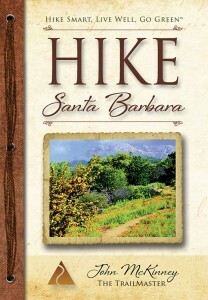 A: HIKE. 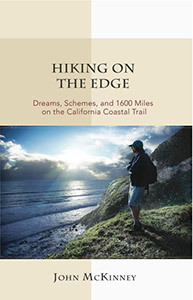 Hikers and would-be hikers immediately get it that Trailmaster books show you how to hike, where to hike, and even “Why hike?”. Q: What’s the second most common four-letter word associated with The Trailmaster Pocket Guides? A: Cute. Women, 18 to 84 (our oldest reported hiker to date) often describe them as “cute.” When not using the words “cool” or “good” to describe the format of The Trailmaster Pocket Guides or praising the “maps” or “info,” even gnarly hiker dudes have been known to use the word.